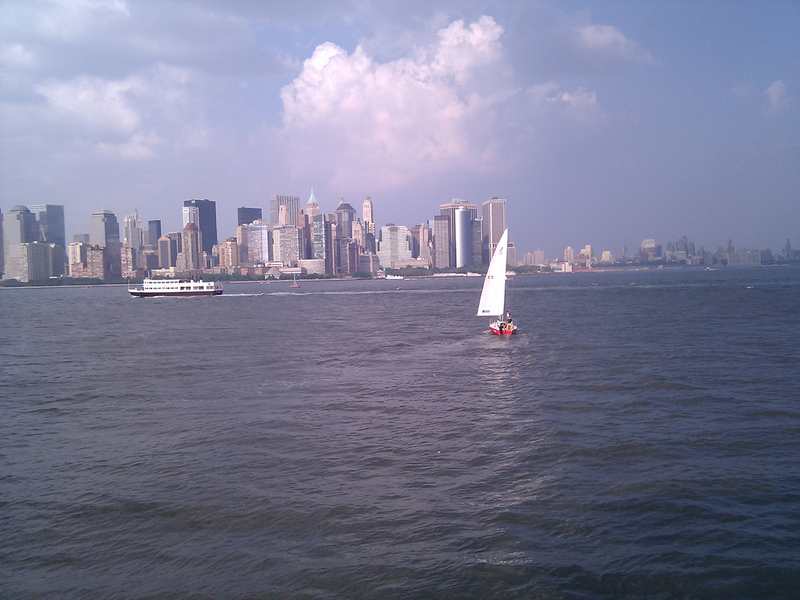 New York Harbor has a long history that starts way back in the 1600s. It’s home to all kinds of species and wildlife, but throughout the 19th and 20th centuries the harbor was filled with trash and sewage sending the harbor on a downward trajectory. But now, it’s making a comeback and things are looking better. Today on the show we’re talking to John Waldman. He’s the author of Heartbeats in the Muck: The History, Sea Life, and Environment of New York Harbor which is now available from Fordham University Press.